To join the Mill Valley Chamber of Commerce, download the application by clicking here. We've launched Monthly Membership Plans! You've asked us to let you pay your membership dues monthly. We've delivered. 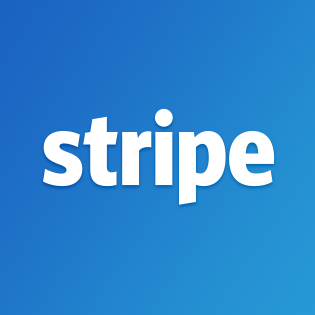 We now offer monthly, subscription-style plans for our Mill Valley Chamber members through Stripe – a hassle-free opportunity to chance to pay your dues. Email us with questions.